With the vast majority of the PSX USA and PAL games and demos preserved at redump.org, some of us at the Video Game Preservation Collective began to target all other discs that could best be described as "miscellaneous". Luckily, one of VGPC's own - pool7 - has an incredible collection of discs that fit squarely into this category of uniqueness. Here's a look at his massive collection. ↑ A vast GameShark / Action Replay collection. Many variants of GameShark and Action Replay discs were released, often only with subtle art differences (accompanied by software variations). Towards the bottom you can see "Upgrade" discs, which are non-bootable in a PSX, but loaded with the GameShark cartridge attached to your PlayStation 1 in order to deliver code updates for the latest and greatest game releases. ↑ Here you can see the hardware elements of the collection. Unusual, the DexDrive contains floppy discs for loading data from your computer into the DexDrive cartridge, which would then be plugged into the PlayStation 1 system. ↑ Development discs! 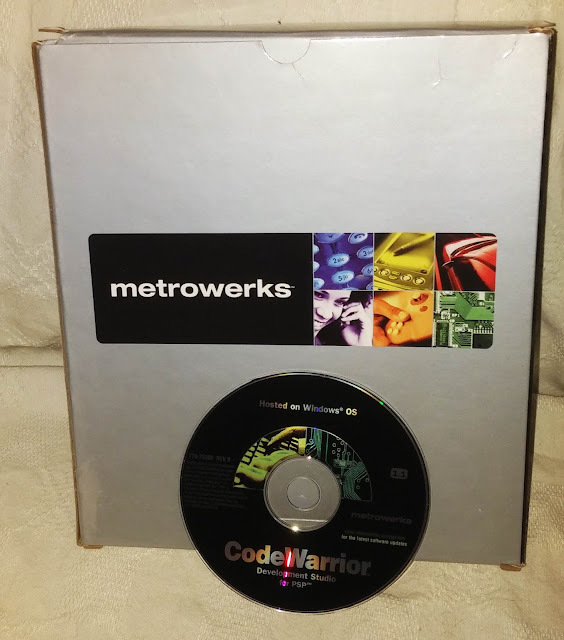 Often very difficult to find, and very expensive, development discs are useful to development enthusiasts who want to cook up some homebrew for PS1. ↑ More goodies from the development world! 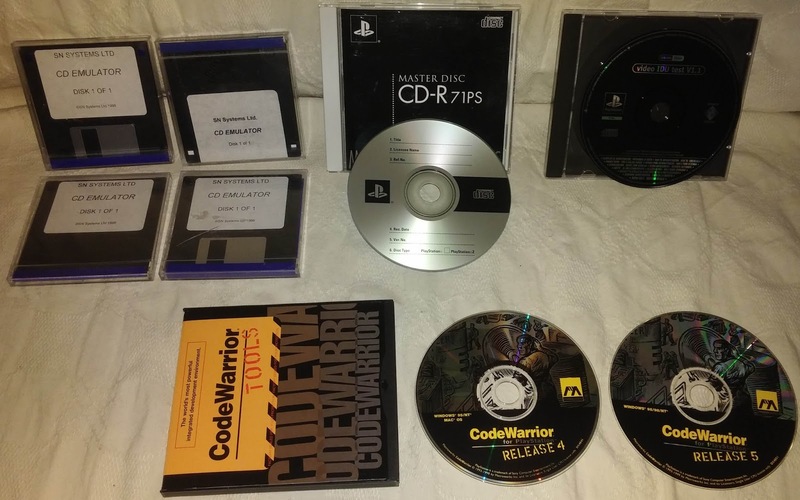 Up top and center is an official PlayStation 1 CD-R from Sony, recommended for developers to burn prototypes to disc for testing purposes. ↑ A handful of DreamCast GameShark discs. Redump.org is still working out the details of how to add multisession discs into the database. ↑ PlayStation 2 unlicensed discs pose a particular problem when it comes to preservation. They are designed in such a way to prevent a perfect disc image being made from them. However, extracted PS2 unlicensed data is compiled by VGPC's kHn. 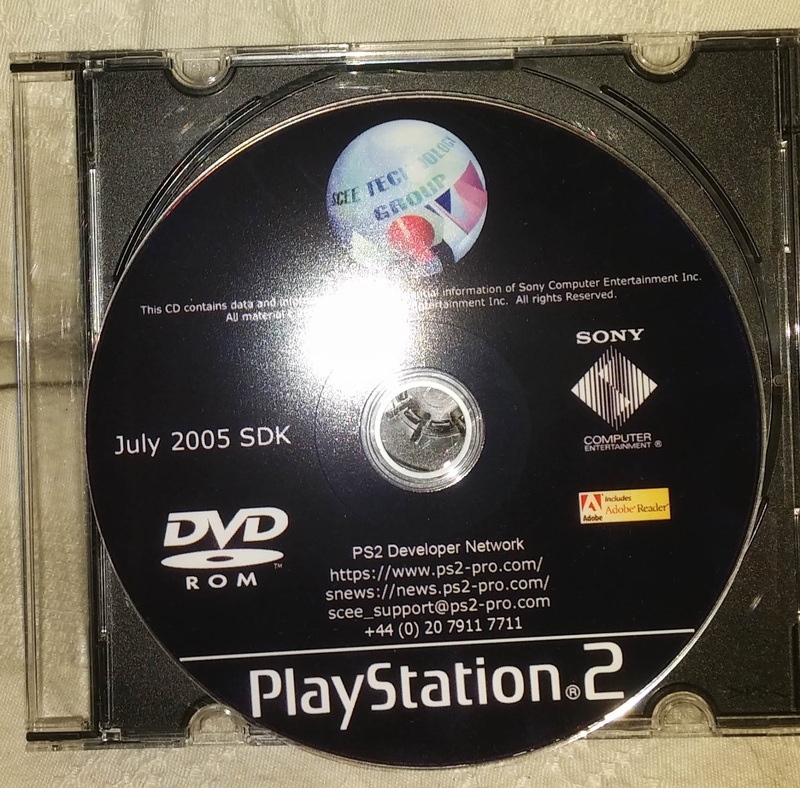 ↑ Now we get into official application discs for the PlayStation 2. 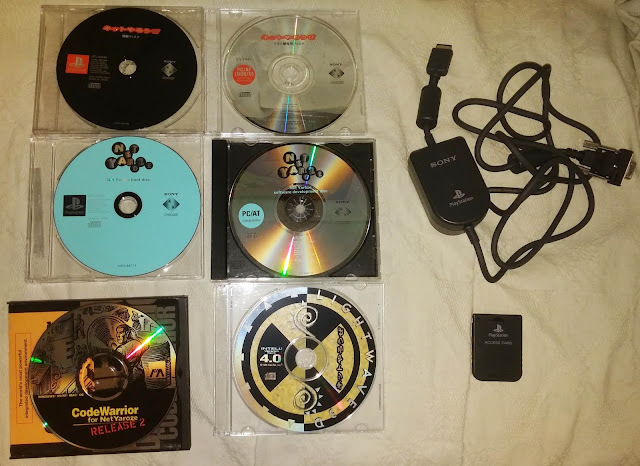 These include an official Linux release, DVD Players (a pure novelty to emulate), and network connection discs used to connect the PS2 to the internet for online game play. 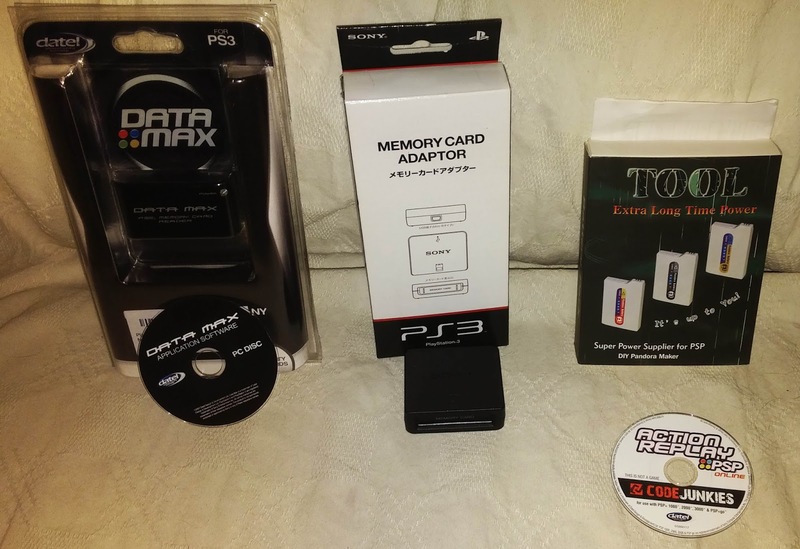 ↑The PlayStation 3 and PSP systems had to load cheats via a computer as an intermediate, hence these preserved discs are preserved as "PC". ↑ An official PS2 software development disc. These SDK's are for use on a Windows PC. ↑ Very nice packaging on this CodeWarrior disc for developing PlayStation Portable games. 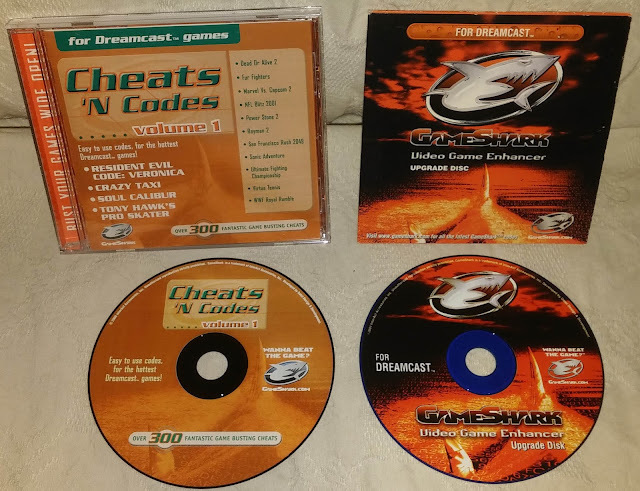 Cheat and Development discs are very much part of video gaming history. Many PS1 cheats have been compiled by VGPC-er kHn for hacking your favorite games. Development discs on the other hand give us a deeper understanding of the building process in creating a game as well as containing interesting tests. While regular games are an easy target for the average preservationist, I have found that the last 1% of missings often get overlooked. That is why over the past few weeks, pool7 has dumped and preserved these discs with redump.org - with more en route from ebay.